It's not really core to what we talk about this show, but all three of us have been checking Clarkson, May & Hammond's new car show on Amazon and coming away with suitably different & bickering opinions, Marcus has been getting his Horror on with The Strain and The Exorcist & Rob and Iain have both been binging David E Kelly's latest law drama, Goliath, also for Amazon & Starring Billy Bob Thornton along with an equally impressive supporting cast. 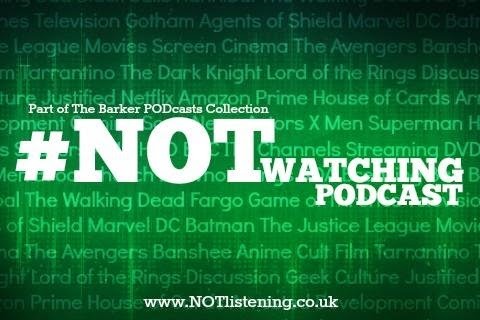 All this & more on another TV packed #NOTwatching Podcast! 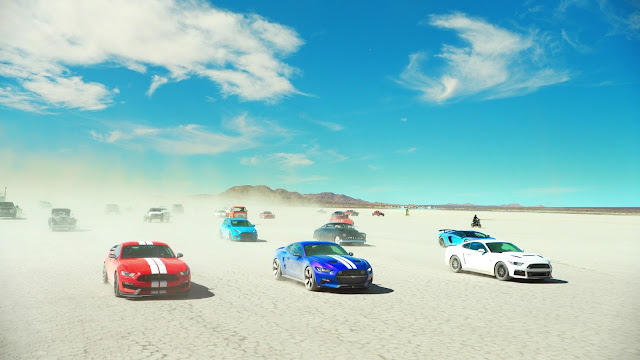 Listen to "#130: The Grand Tour, Goliath, The Crown & more!" on Spreaker.